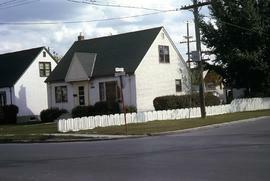 This photo shows the Friesen home at 1152 Corydon Avenue. 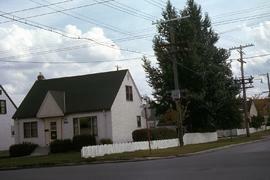 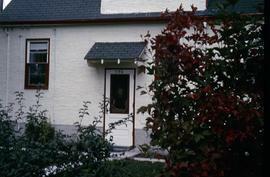 This photo shows the Friesen house at 1152 Corydon Avenue, Winnipeg. 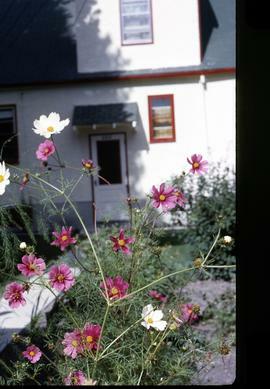 This photo shows the Friesen house on 1152 Corydon Avenue, Winnipeg, with flowers in the foreground. 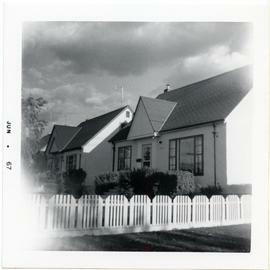 This photo shows Isaac and Elsie Friesen's house on Corydon Avenue in Winnipeg. 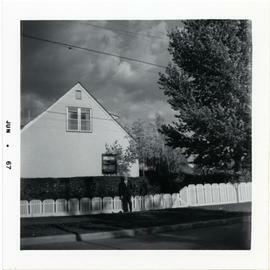 This photo shows Isaac I. and Elsie Friesen's house on Corydon Avenue in Winnipeg.